Aromatherapy salt lamps | Elegance combined with the fragrance! What is the height of best aesthetics? Elegance combined with the fragrance… Is not it? Aromatherapy Salt Lamps are exactly that. Extracted from the grandeur-studded Himalayan Mountains. Then, our experienced craftsmen carve and chisel the salt rocks. Hence, you get an awe-inspiring look and beauty. You can put your hands on this exquisite beauty. This beauty is equipped with an equally pretty oil saucer to scent your environment with charming fragrance. You can put this piece of your craft in your bedroom, dining room, washroom, living room or guest room. That makes the environment appealing and much more pleasant. Because Himalayan Aromatherapy Salt lamp is an aesthetic addition. And, also that beauty is a hygienic one. 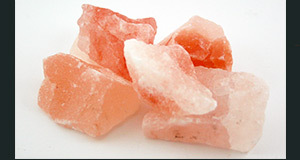 Aromatherapy salt lamp takes care of your hygiene and environment in a most pleasing way. It absorbs all the positive ions from the environment by emitting negative ions. Thus, eliminates the risks posed by the presence of positive ions. The cleansing of environment helps in improving the concentration levels and focus. That allows you to get engrossed in your work for longer periods of time. It helps in dismissing the anxiety, fatigue, and blurriness of the mood. This great aromatherapy salt lamp creates a soothing glow and mesmerizing fragrance. Hence, it ensures that you don’t feel dizzy and your environment remains calm and collected. 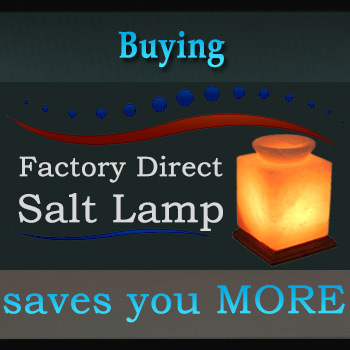 Furthermore, this particular type of Himalayan Salt lamp offers us with the best application, i.e. Aromatherapy. In which, the essentials oils are used as alternative medicine. And, that works to soothe a person’s mental condition, mood, cognitive function or physical health. Thus, this is a unique way of addressing the problem of depression. Also, this beauty is getting quite popular. Also, in any case, anywhere that crowds gathered scared you? And, left you feeling overwhelmed? Or, are you unable to concentrate on something special? Not a problem. Put your favorite fragrance into the small cup. Turn the lamp ON, and enjoy all the benefits of aromatherapy salt lamps. 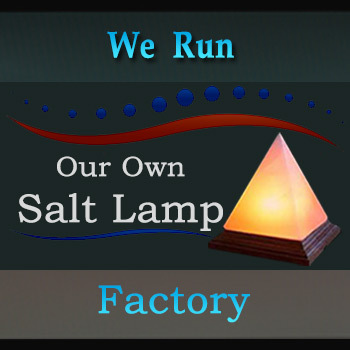 At ySaltLamps.com, we commit to providing industry-leading customer service. Both, for wholesale and trade customers! But remember, the best we do is the wholesale salt lamps!